The PGN viewer sample is here. 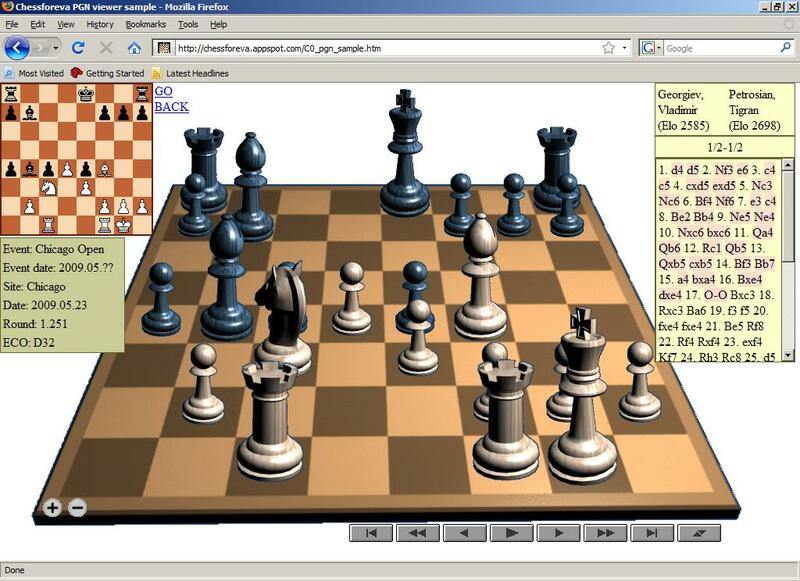 Chess game may be presented as a web link. Use the tool for chess tournaments for portions of games. 2. save the game, get the new key (k), and just give this key k=....(number) to the right application. This is the site where You can do it.